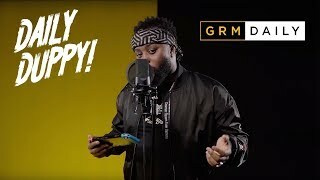 Birmingham rapper, Bomma B, is applying the finishing touches to some new music, and as he prepares for an exciting 2019 he is back with brand new content to let the people know that he is ready to make some serious noise. Before he drops off some exclusive new tracks, Bomma has decided to link up with the P110 team to feature on Season 2 of their popular Hoods Hottest series. The 0121 act links up with Jibz again, and the duo have been known to cook up heat in the past, and this new instalment is no different. Check it out now, and be ready for more moves from Bomma B this year.